The Grandee provides comfort for everyone. 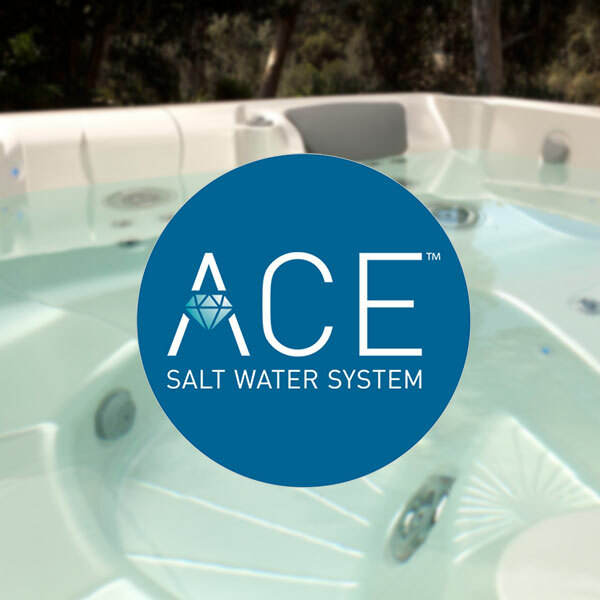 The Andrews family of Lake Oswego love their new Hot Springs Grandee with the Ace salt system!! 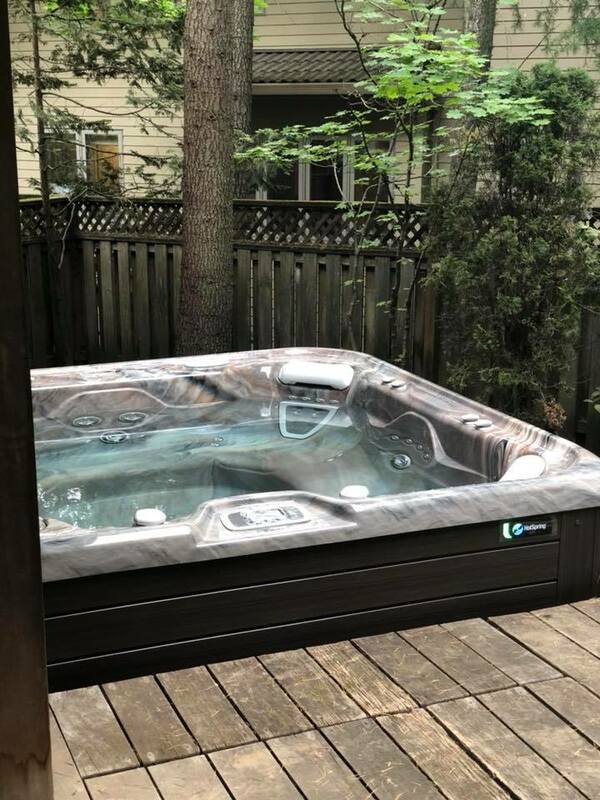 The expansive Grandee hot tub comfortably seats a party of seven, with room for everyone to enjoy state-of-the-art jets, a two-speed jet pump, and two seats with patented Moto-Massage DX jets. 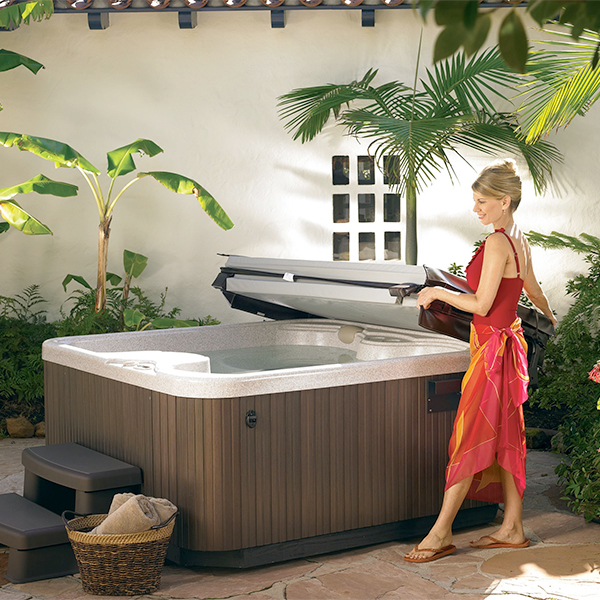 It also features advanced innovations like an insulating hinge seal, 100% no-bypass filtration for cleaner water and the soothing BellaFontana®fountain feature. The jet system offers an incredible 43 jets that relieve-tension in targeted areas including your back, neck, shoulders and calves. 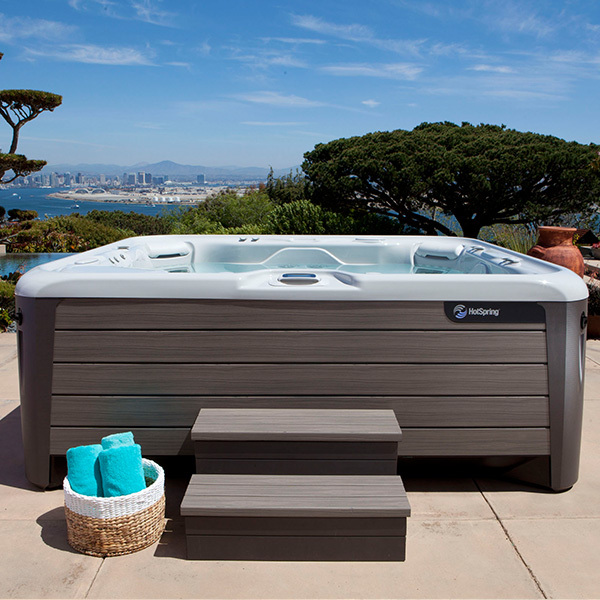 This hot tub is part of the Highlife Collection.